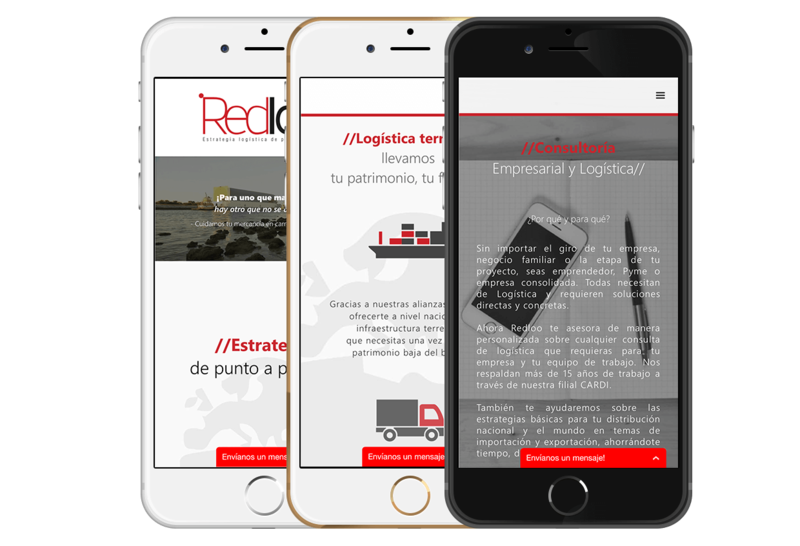 Freight logistics is the main area in which Redloo Mexico develops, with service throughout the country it is one of the youngest and most successful companies in the busiest port of Latin American. 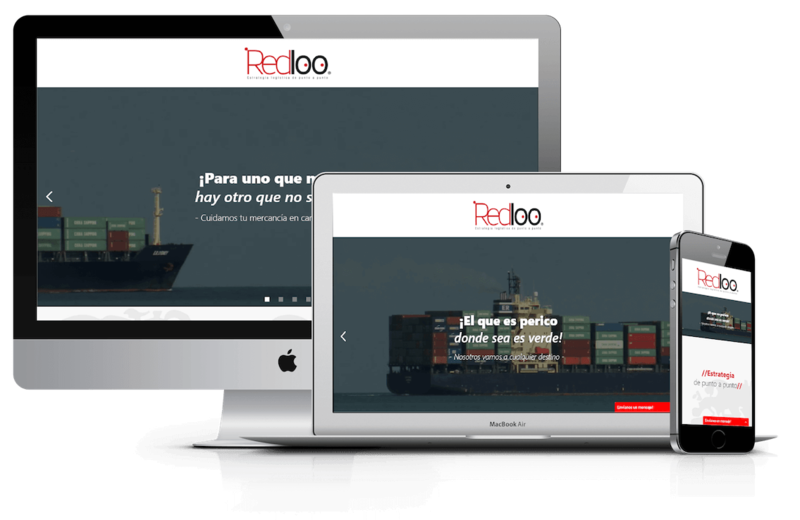 The web development for Redloo Mexico has as its base another of our most important strategic alliances. 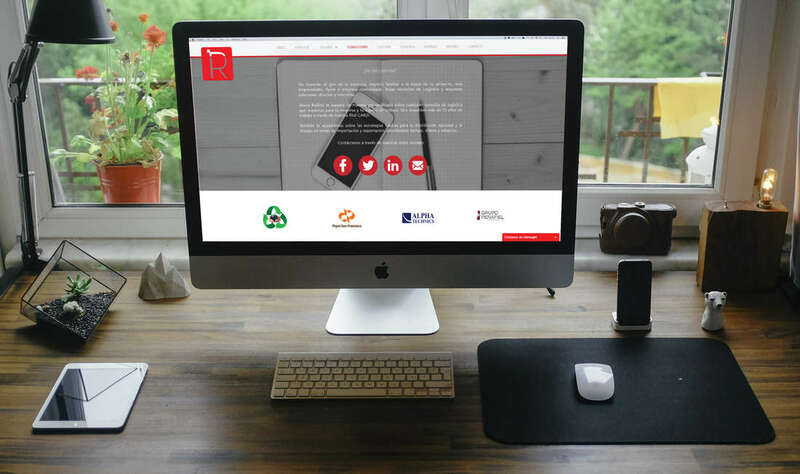 The experience of sharing roles with another company in a project of this magnitude results in one of our sites with the highest number of monthly visits. 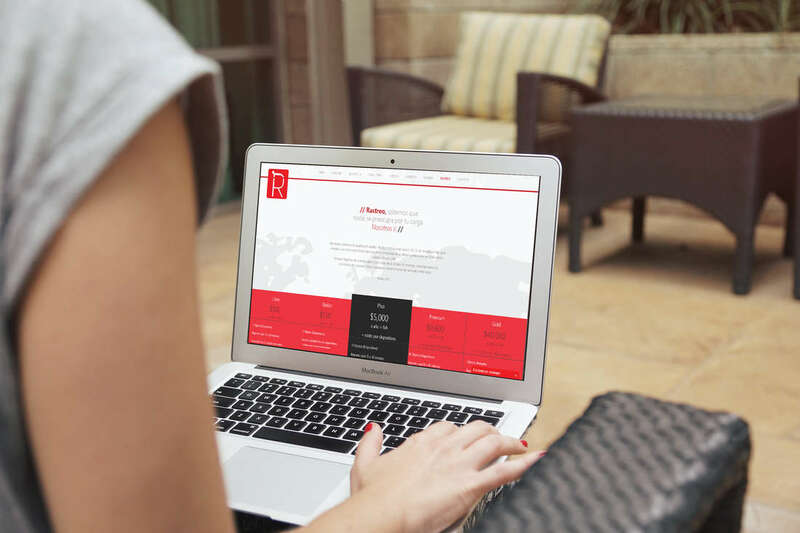 We have developed a project of professionals, friends, with ideas, that with new blood and using the latest technologies we offer quality and innovation, managing to place a solid and state-of-the-art proposal in the market. Making human service and operational quality available to other companies, moving with excellence more than just merchandise, but also strong business relationships and respect. Again a logo with "life". With colours and shapes that invite you to get to know the message behind it. Even though it's not from our design portfolio we believe it is an excellent logo. 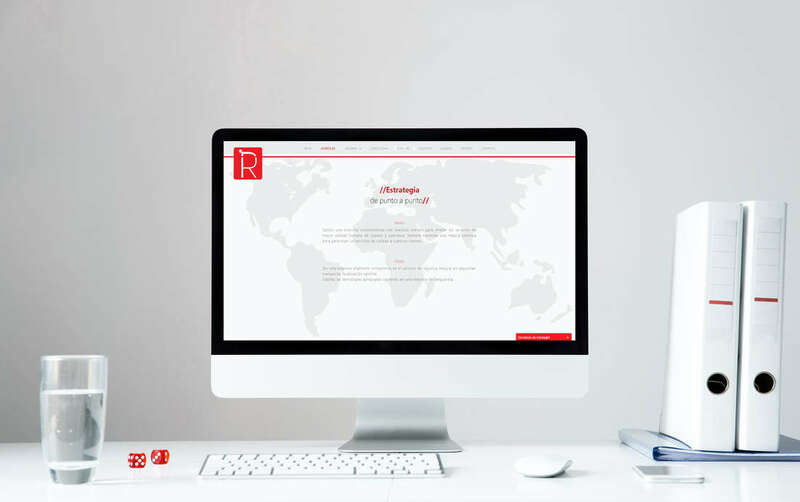 Redloo is an innovative company that offers its customers cutting-edge processes and total quality, showing their commitment and professionalism in every detail. As a company that adds value to their services using advanced technologies it has highly trained and reliable freight logistics staff. What we can say is: "It's good to have allies who understand you and you know but who also seek your wellbeing by being clear with their requirements. AO." It is very satisfying to work with them.